The National Music Publishers&apos; Association is none too pleased with a report by Camper Van Beethoven member and University of Georgia researcher David Lowery that called out lyric websites as garnering profits from copyrighted material. Lowery says that "The lyric business is clearly more valuable in the Internet age," and that lyrics websites have constant traffic daily which strengthens his argument that their content is desired and possibly guilty of copyright infringement. To determine the severity of the lyric sites, Lowery used what he calls the "lyric website undesirability index," and cross referenced it with a database released by LyricsSeal to see if the sites had a license to display or post song lyrics without permission. In a press release put out in conjunction with their filing, the NMPA has requested that the websites in question remove the infringing content or be subject to further legal action. 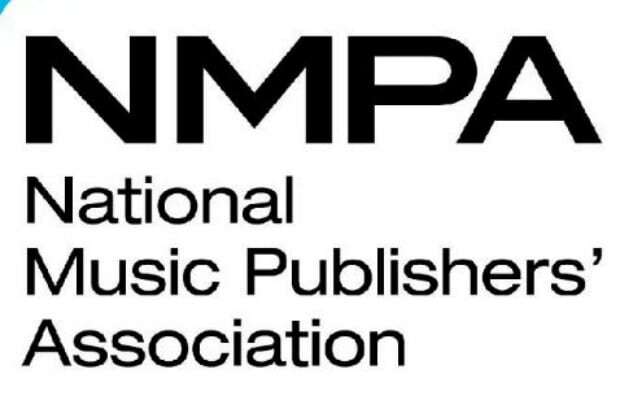 NMPA president and CEO David Israelite maintains that the filing isn&apos;t an attaack on blogs or websites but a bullseye on websites "that engage in blatant illegal behavior, which significantly impacts songwriters&apos; ability to make a living."